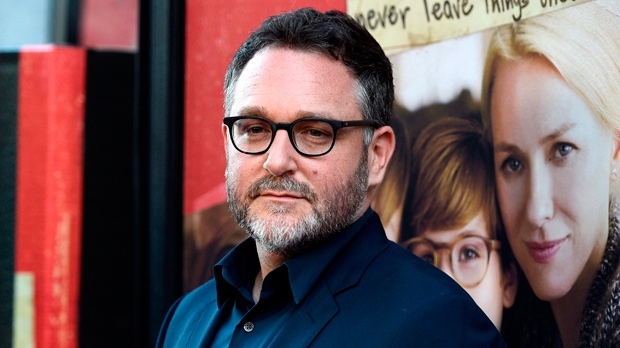 LOS ANGELES -- Colin Trevorrow will be back among the dinosaurs as he returns to the director's chair for the third installment of the "Jurassic World" franchise. Executive producer Steven Spielberg told Entertainment Weekly and producer Frank Marshall tweeted Friday that Trevorrow, who directed the first "Jurassic World" in 2015, will direct "Jurassic World 3." Universal Pictures previously announced that Trevorrow and Emily Carmichael will co-write the movie, which is set for a June 2021 release. Carmichael co-wrote the sci-fi adventure "Pacific Rim Uprising" that was released last week. The franchise's second film, "Jurassic World: Fallen Kingdom," which Trevorrow co-wrote for director J.A. 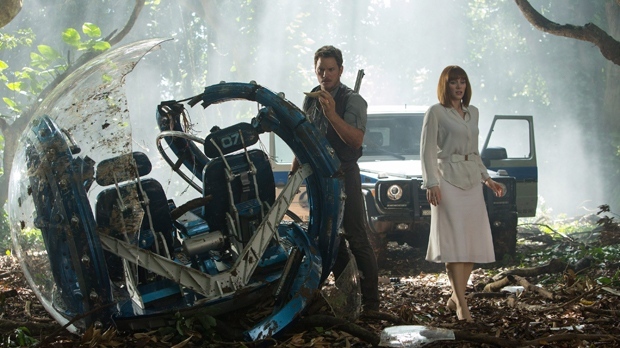 Bayona, opens June 22 and stars Chris Pratt and Bryce Dallas Howard.